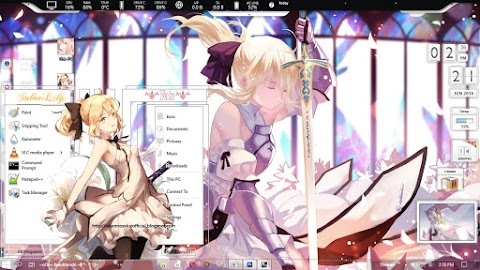 we meet again~~ this time i want to share my new theme. 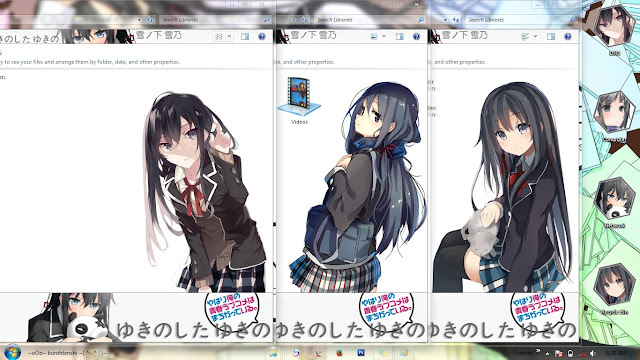 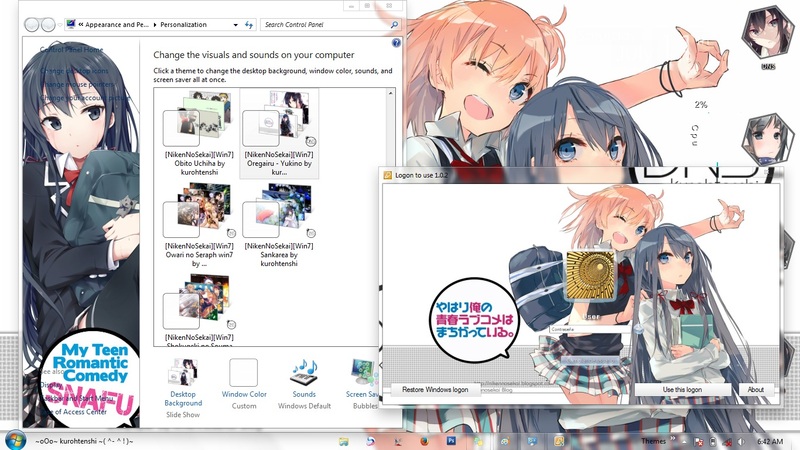 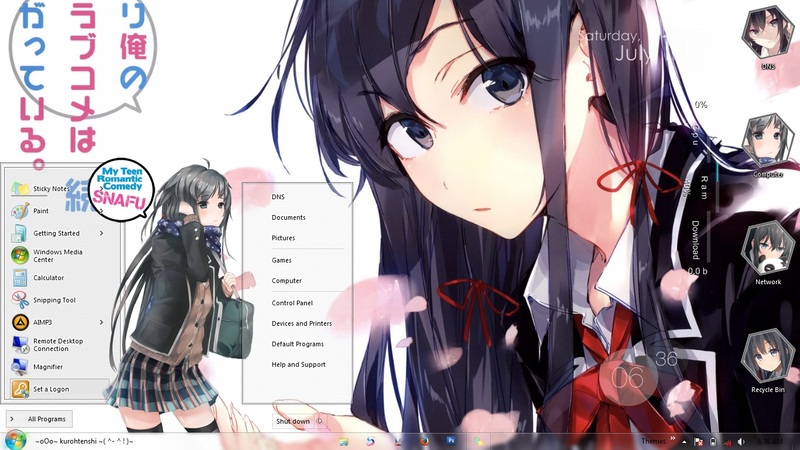 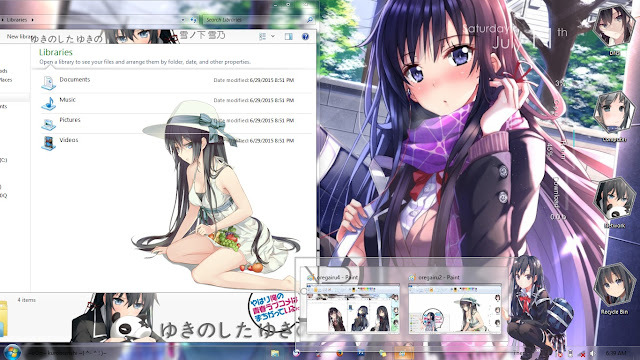 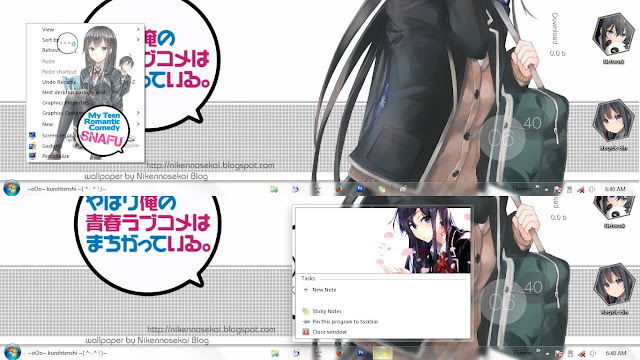 the character that i used is Yukino Yukinoshita from OreGaIru やはり俺の青春ラブコメはまちがっている anime. 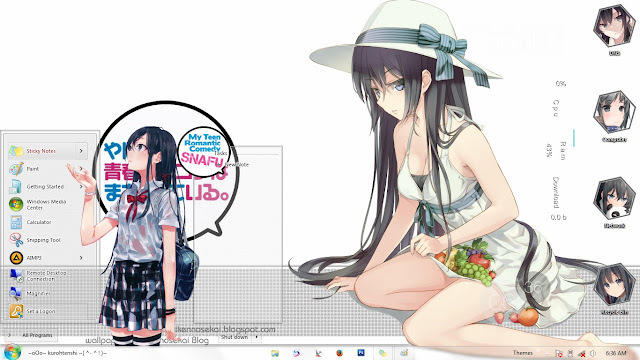 for the explorer background, i make 4 of it just like another themes. Screenshot of Personalization and the Logon.